Mauritius is a beautiful island nation off the south-east coast of Africa, not far away from Madagascar. But what makes this place so amazing? Well, as everywhere you go, it depends on what you make of it. 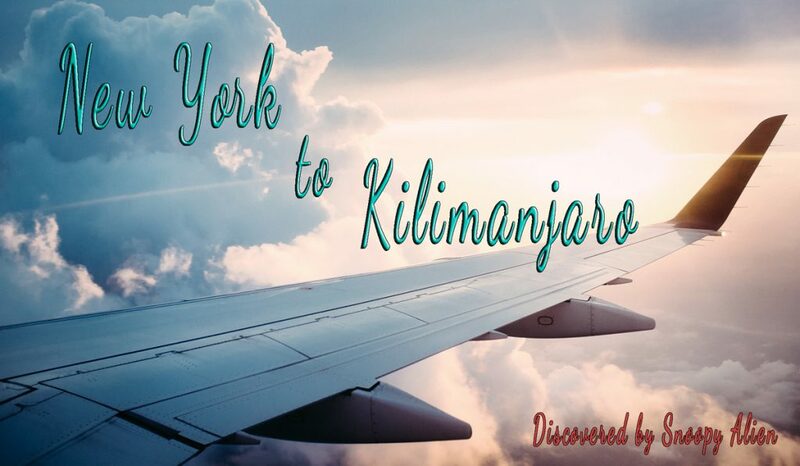 I assume, it is a combination of beautiful scenery, great hotels, warm weather (most of the time), friendly people and different options for sight seeing like adventure sports, cultural visits and so on. But of course, it is necessary you make your own experiences to create your own opinion. So did I and I would like to share some of my experiences with you. Thus, consider this article about things you can do in Mauritius as suggestion and as an impulse for further ideas. Read on, folks. Caudan Waterfront is a commercial area or, to say different, a pedestrian zone with shopping possibilities. Besides that you will find here banking facilities, some casinos, cinemas and restaurants as well. The price level in Mauritius is not the lowest one so don’t expect to make a lot of bargain deals. But of course, it depends on the price level of your country to make a reasonable comparison. 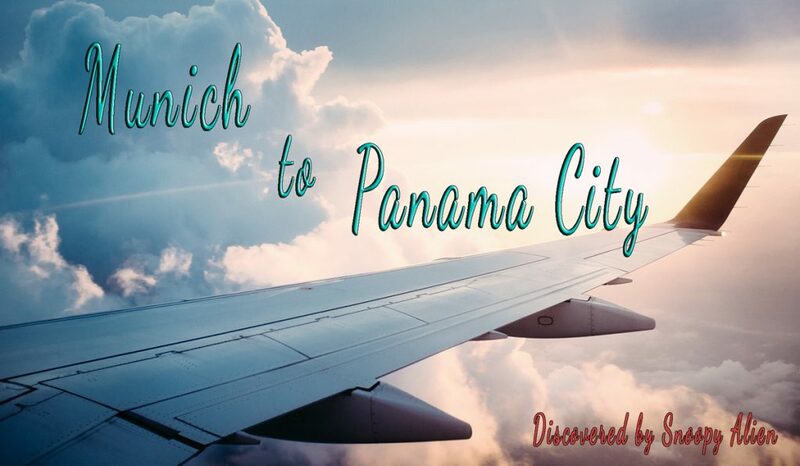 I already mentioned it in my article about shopping in Panama City: when you are from a high price country like England, Sweden, Norway or from some parts of the USA, you will find the price level in Mauritius moderate or even cheap. If you are from countries like Germany or Italy, you will probably find the prices normal. In total, the Caudan Waterfront is a kind of a center point. From this place you will reach some other sight seeings and places to be, like visiting the Mauritanian artist Edwin Marie Philippe. More about Edwin in the next section. PEM is a famous local sculptor who is carving sculptures of wood. This artist impressed me with his aura, and I enjoyed seeing his work. 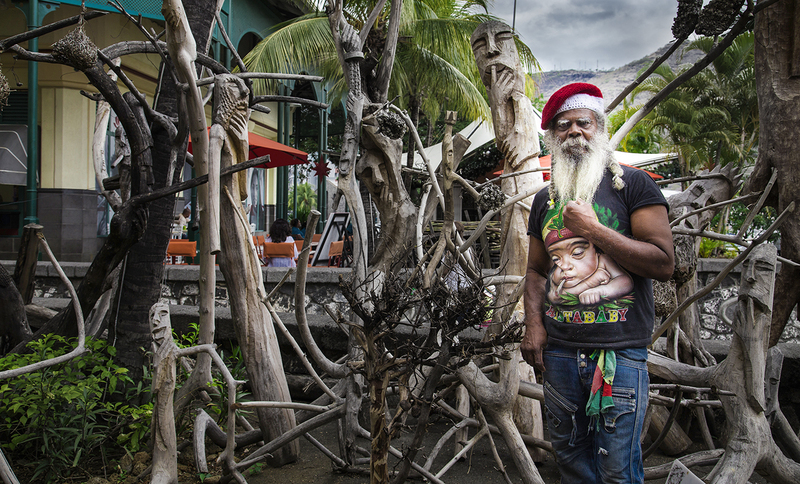 You will find Edwin at the end of the Caudan Waterfront and will not miss him, for his woodcarvings are also exhibited outdoors. Of course, you can buy his work and support this artist. One further pic of PEM you will find in my Mauritius-Gallery. The Central Market of Port Louis will give you an insight of the daily life of the Mauritian people. 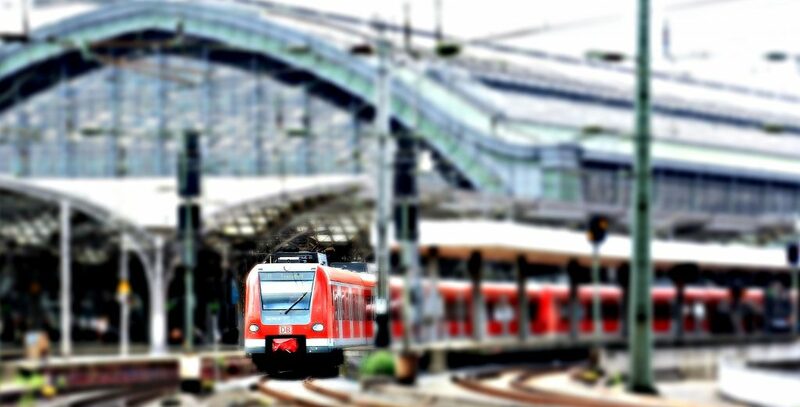 Here you will really find a lot of things you need to live for. Every kind of foods, like grains, fish (fresh or dried), fruits and vegetables. But also spices, souvenirs, clothes and other products you will find here. Prepare to be overwhelmed by the fragrances of the exotic spices, grill spots, synthetic textiles and a very loud crowd. All of this by temperatures about 30 Degree Celcius (86 Degree Fahrenheit). It is a great experience which speaks for itself. For me, I enjoyed this place in spite of the meat market. But remember, don’t eat fresh fruits or vegetables there, for your stomach could revolt strongly. And don’t wash them under the tap water but only in bottled water. Do you like botanical gardens? If so, the Botanical Garden in Pamplemousses could deliver the pleasure you are looking for. The full name of this place is Sir Seewoosagur Ramgoolam Botanical Garden and it is located close to Port Louis in a small town called Pamplemoussess. You can combine this visit with your trip to Port Louis. You will find here a lot of tropical plants and also some animals in fenced areas, like giant turtles. More pics about the Botanical Garden Pamplemoussess you will find in my Mauritius gallery. On the website of the garden, you can obtain further information. One question you could ask is: “Why should I go to this botanical garden if I can visit some in my country?”. I would answer: “This is a good question. The reason to visit the Botanical Garden in Pamplemousses is following: here you will find all the tropical plants in the open air because of the suitable climate. In your country (e.g. if you are from the northern hemisphere) you would probably see all those tropical plants crammed in huge glasshouses. Now tell me what is better: to see the plants in their natural environment or trapped in a glasshouse? 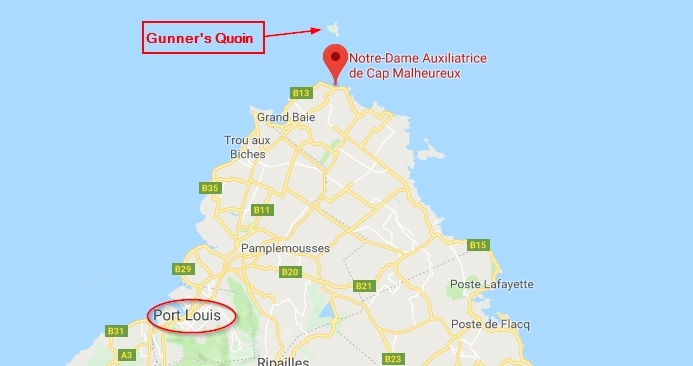 In the north of the Mauritius, there is a picturesque viewpoint at the Malheureux Bay (look at the map below). From this point you can take a look over to a small uninhabited island, called Gunner’s Quoin. Besides that you will find at this place a historic catholic church, called Notre-Dame Auxiliatrice de Cap Malheureux. This chapel is one of the well-known sight seeings of Mauritius, and it emphasizes the dreaminess of this beautiful spot of Malheureux Bay. But at this point I would like to stay more objective and want to be honest with you, folks. In all the travel blogs about Maurituis I found on the internet, I saw that everyone describes this place as something extraordinary. When I read such lines, I know this is just a con game for boosting affiliate sales. But here is the truth: This place is lovely, but I spent just about 20 minutes there to take pictures. In other words, to see it once is enough. Instead, I would rather visit the botanical garden again. Most people think about tourism, beaches, weddings and warm weather, when they have Mauritius in their minds. Sometimes they also might think about the died-out Dodo. But in the past there was a commodity which was very more important to Mauritius than tourism. I’m talking about sugar. Sounds unspectacularly, but for Mauritius sugar had once almost the same value like gold. Thus, this commodity left a formative development in the history of Mauritius and also stands for the identity of the Mauretanian nation. Nowadays, sugar lost its importance and has just about 2% of the proportion of the Gross Domestic Product. But there are contemporary witnesses from those days of “sweet gold” which you could visit. 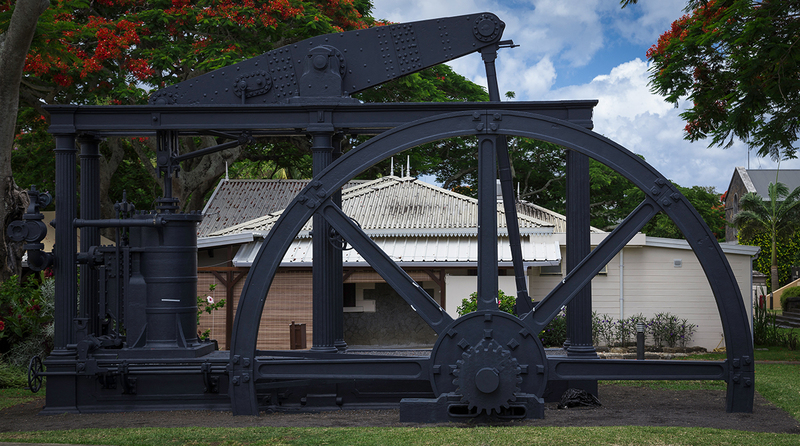 Which means, in the north of Mauritius, you could visit the old sugar factory which is a museum now. For me, this place was quite impressive to see all those old machines and methods of sugar production. The name of this place: “L’Aventure du Sucre”. Of course, there is also a souvenir shop, called “The Village Boutik” where you can buy….guess what. Sugar in all his forms and conditions. Well, actually you can buy the same sugar elsewhere in Mauritius and don’t need to buy it in The Village Boutik. But here you have the advantage to taste the different kinds of sugar to make a suitable selection. For me, I didn’t know anything about a sugar called “muscovado sugar” and saw it for my very first time in that place. This type of sugar is very brown, and it tastes pretty malty. Thus, instead of buying just of any sugar souvenirs, I bought muscovado sugar because I had a chance to taste it before buying. So, if you are interested in historical things, I recommend you to spend your time in the sugar museum. I am sure, you would get your money worth. Entrance fee: about 400 MUR for adults (about 12,- US-Dollar / 10,- EUR / 8,50 Br. Pound) and 200 MUR for Children from 6 to 13 years. Further information about the sugar museum you will find on the website of this attraction. This spot is a geological formation and a well-known attraction for tourists. It is located close to a village called Chamarel in south-western Mauritius. Actually, it is a quite small area of sand dunes consisting of seven colours. Thanks to those colours the dunes appear in an almost magic, striped colouring. The seven coloured earths are privately owned, so you have to pay an entrance fee, if you would like to visit this place.